ORIGINAL: Rach Brennan launches her debut EP this weekend. RACH Brennan last year reached her goal to play 100 gigs, so this year she’s upping the stakes to 125. Venues as diverse as cafes and bars as well as major events including Port Fairy Folk and Apollo Bay Music festivals are all on the list for the ambitious local and partner Andrew Silaev, who also accompanies her on guitar. Brennan said she would play songs from debut EP Chasing the Sun at its launch at The Barwon Club launch this Saturday. 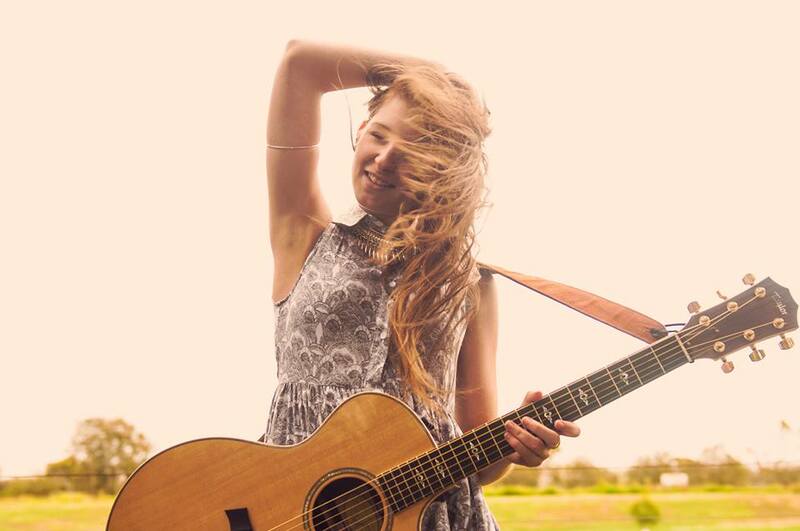 Fellow Geelong up-and-comers Olly Friend, Kyle Taylor and The Famous Will Band will support her on the night. Brennan said she and Silaev spent two years writing Chasing the Sun’s songs. “We’ve had the songs for a little while and finally got around to recording it. It was basically a fantastic experience,” she gushed. The title track was about Brennan and Silaev’s relationship. “Not that we go around being all lovey-dovey,” she revealed with a laugh. Breannan plans to to tour Adelaide and the UK later this year.